The owners, Hans and Charlotte Hofmann, fell in love with this country paradise when they first laid their eyes on it. 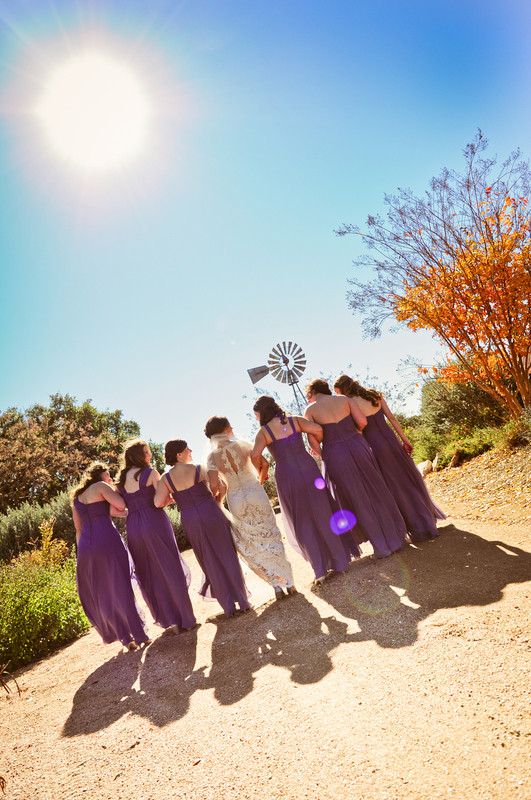 They bought the 370-acre ranch as their retirement nest and soon decided they wanted to share the beauty around them with others looking for a place to host their special events. 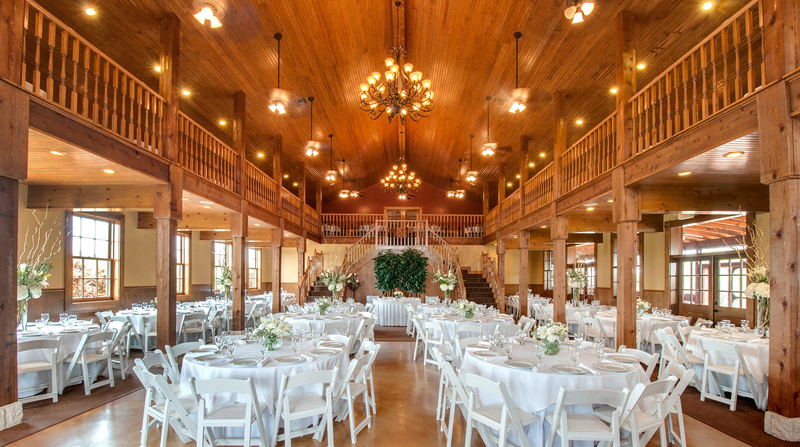 Now, the ranch’s three indoor and outdoor event facilities can each host 200 to 300 guests for weddings, anniversaries, parties, corporate functions and other occasions. 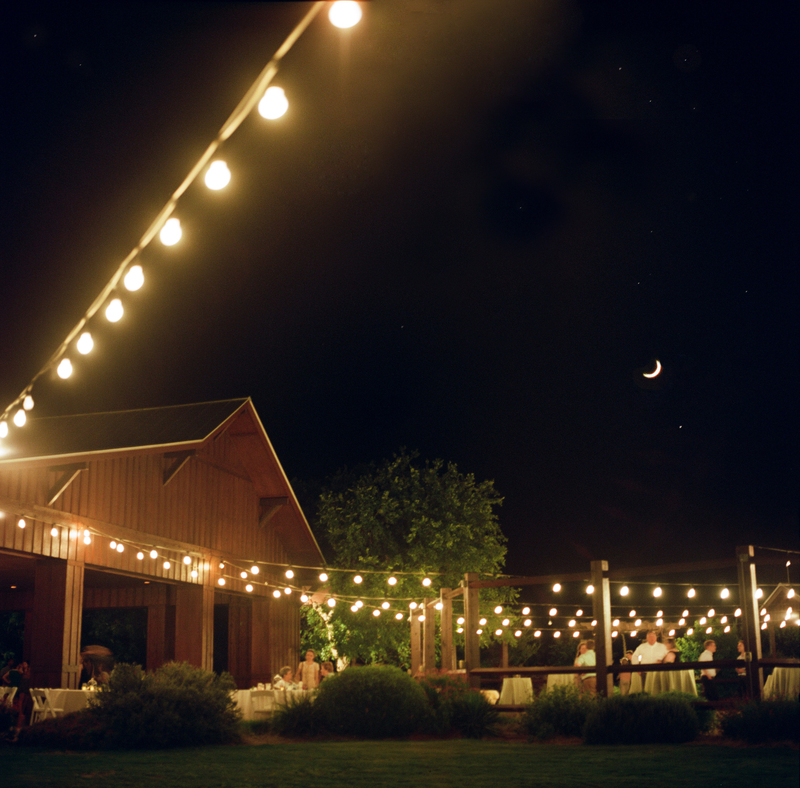 The Grande Hall at Hofmann Ranch sits on a gentle hilltop surrounded by verdant pastureland and the lush Medina Valley. 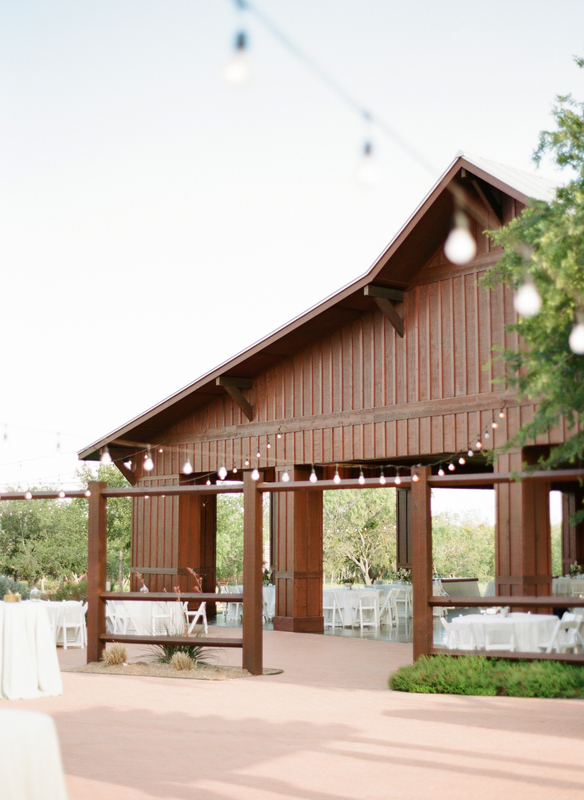 The Hofmanns gave the utmost attention to detail when designing and building the ranch’s event space. For your special occasion, they will provide the same high level of service and professionalism.